Are you interested in knowing how much your vehicle may be worth in trade? Please fill out the form below with the details about your vehicle along with your contact information. A sales associate from Sisbarro Truck Store in Las Cruces will contact you to inform you of an estimated range of the actual cash value of your vehicle. 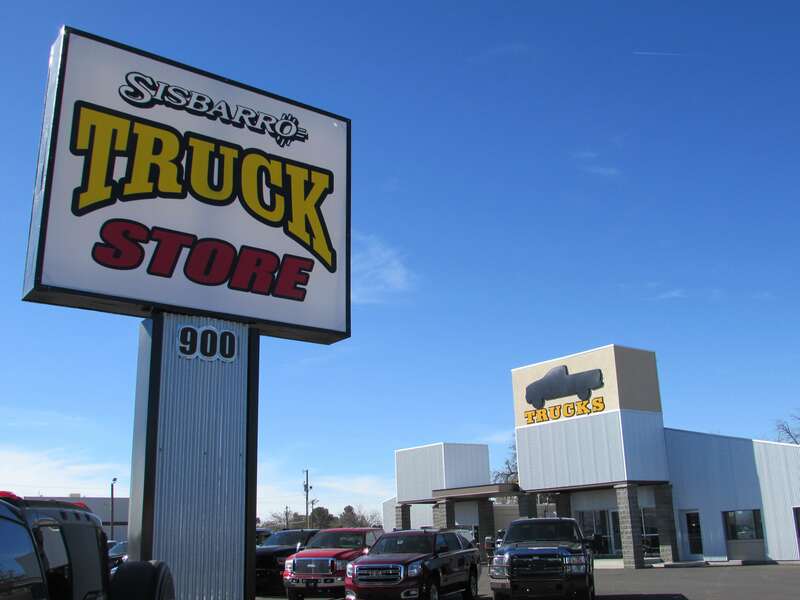 When it comes time to trade in your current vehicle for a high-quality used truck or car, visit Sisbarro Truck Store in Las Cruces! Our dedicated staff will be ready and willing to assist your search for a vehicle that matches your needs, style, and budget. Whether you’re in the market for a Chevrolet, Ford, RAM, or a vehicle of another make, we can guarantee you’ll find just what you’re looking for in our extensive lineup. Shopping on a budget? Not to worry! We carry a number of exceptional vehicles for under $9,999; so you won’t have to break the bank on the sedan, truck, or SUV you’ve always wanted. Visit us today, and we will gladly show you the excellent and affordable vehicles we have in stock! If you have questions about the used trucks or cars on our lot, please don’t hesitate to contact us at (575) 524-1909.